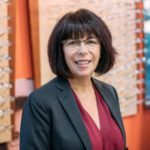 When it comes to vision, you want the very best for yourself and your family. Walla Walla Eye Center is committed to providing this. We are the most comprehensive ophthalmology practice in the Walla Walla Valley. 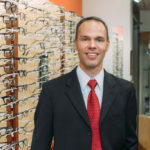 We are staffed with MDs, certified staff, and a licensed optician. For convenience, we provide our patients with the full range of eye care all under one roof. 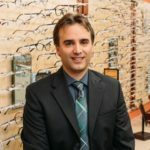 Dr. Edwards, Dr. Gunshefski, Dr. Hanson, and Dr. Lewis are experienced clinicians and surgeons who provide care for most eye conditions, including doing local cataract surgery and macular degeneration treatments, eyelid surgeries, glaucoma treatments, diabetic eye care, etc. Originally opened in 1982, our office has provided decades of excellent care and is the premier ophthalmology practice in the Walla Walla Valley. 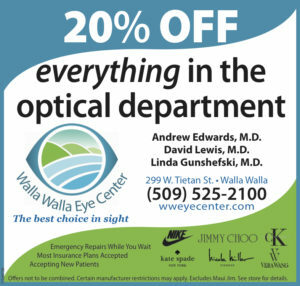 Make Walla Walla Eye Center your eye care home. 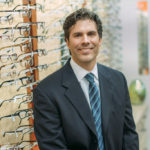 While the list of provided services would be extensive, some of the major areas of treatment that we offer include the following: Macular Degeneration Disease, Diabetic Eye Disease, Cataracts, Glaucoma, Eyelid Disorders, Dry Eye Disease, Refractions, and a full-service optical shop. Color belongs to everyone. At Walla Walla Eye Center, we are on a mission to give people with color blindness better access to visual information and a richer, more vivid experience of the world. 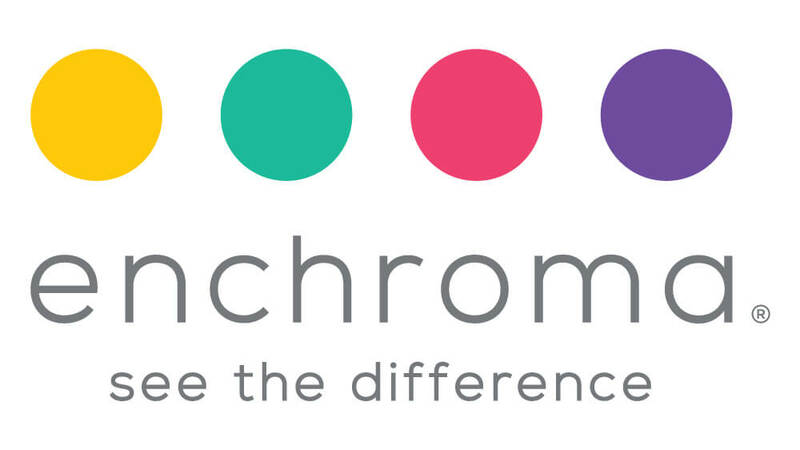 We believe everyone should enjoy the full spectrum of color to their fullest ability.